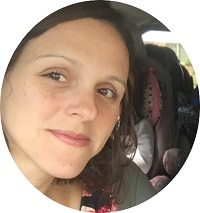 I am a trained and certified birth Doula living in Sugar Land-TX with my husband and my three adored kids. Our family is from Brazil, where I grew, graduated and got my Master degree as an Engineer, worked until I became a mom and our family accepted the challenge of moving. 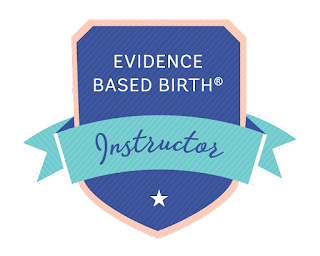 From the academic life, I bring with me a constant search for evidence-based information for our family's choices and to provide, as a Doula, the most up to date informational support to my clients. Birth is a life changing experience, where not only the baby is born, but also, a mother, a father, a new family configuration. Pregnancy and birth are powerful transformation processes. It is my passion, and it is a honor to serve families through their journeys. 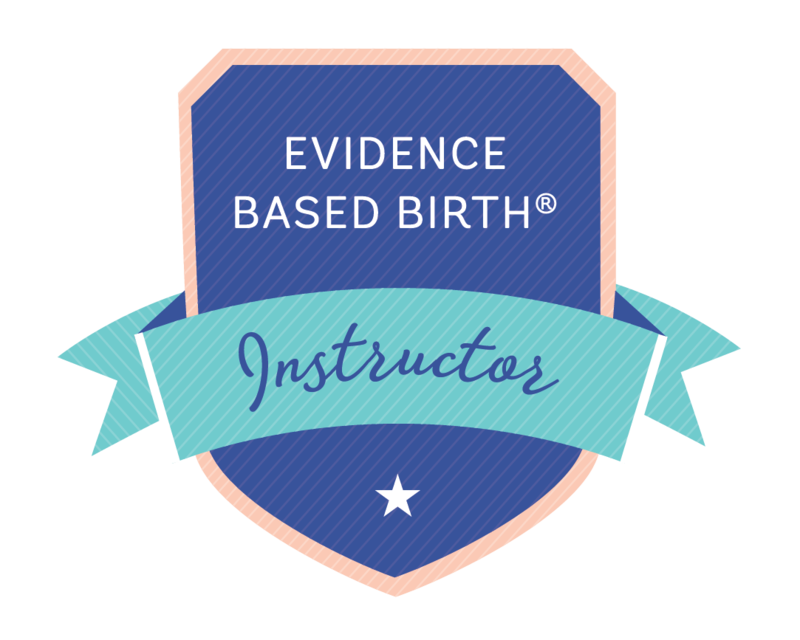 I had Doulas on my own birth experiences and I can confirm what studies attest on the importance of having the emotional, physical and informational support of a Doula for better birth and postpartum outcomes. You can also read my story on Voyage Magazine March 2018's edition. So honored to be chosen to be featured by them! Good beginnings make a positive difference in the world, so it is worth our while to provide the best possible care for mothers and babies throughout this extraordinarily influential part of life.